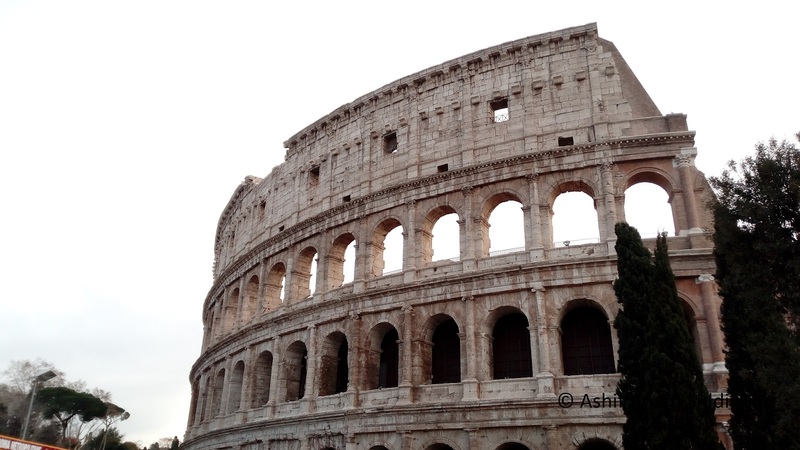 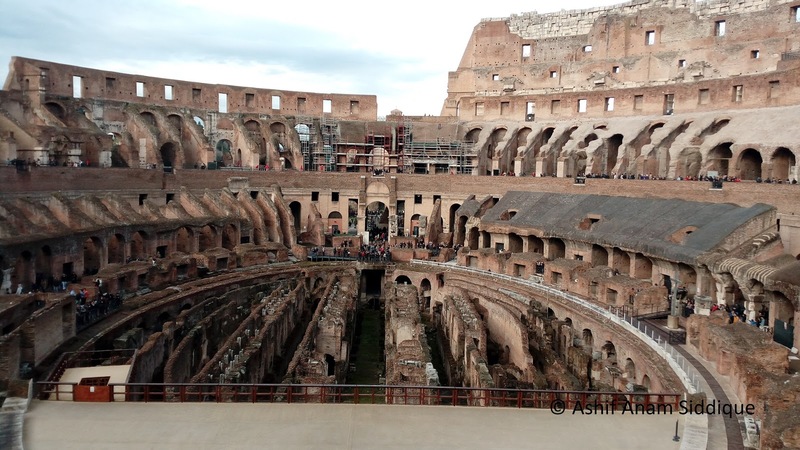 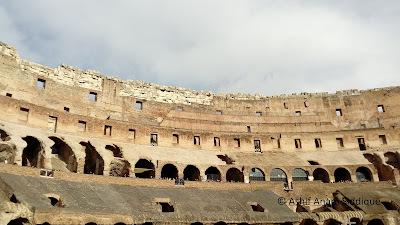 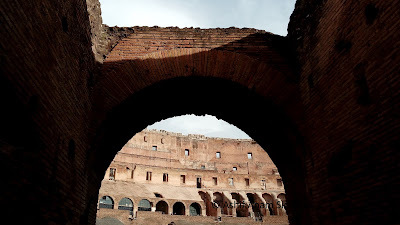 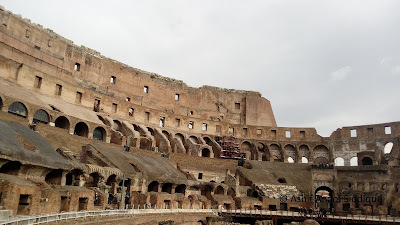 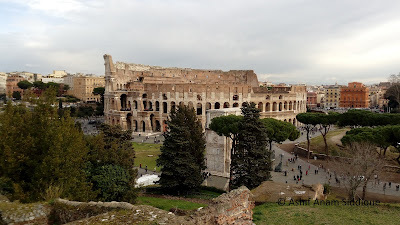 The Colosseum is one of the most visited tourist attractions in the world. It was built during 72-80 AD and situated in the centre of the Rome city. It was used as a gladiatorial battle theatre. 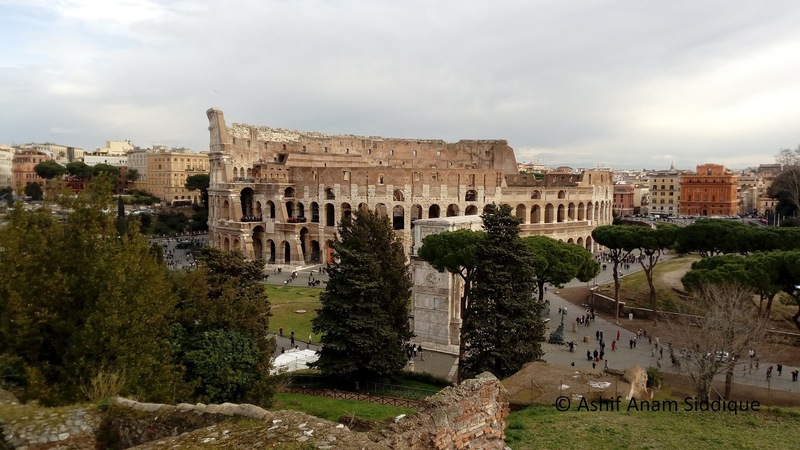 I captured these photos during my Rome visit in January 2017.